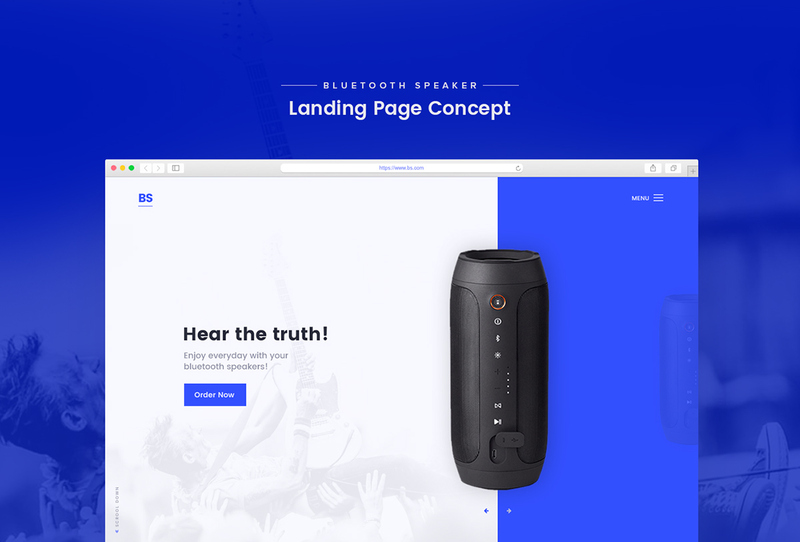 This is an experimental work concept based on Bluetooth Speaker Landing Page. I tried to make it so clean & unique. There have only one page with Prototype that I’ve done In my free time. I hope you guys will like it.